Self-love is letting go of the need for others’ approval. 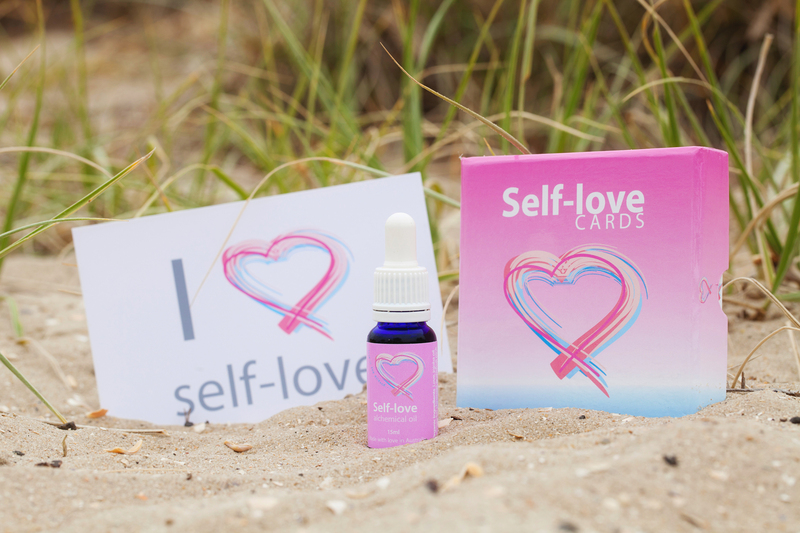 Make the commitment to yourself to embrace deeper levels of self-love and self-acceptance as you take the journey into your own heart. Intention: To dissolve layers to accessing deeper levels of self-love. 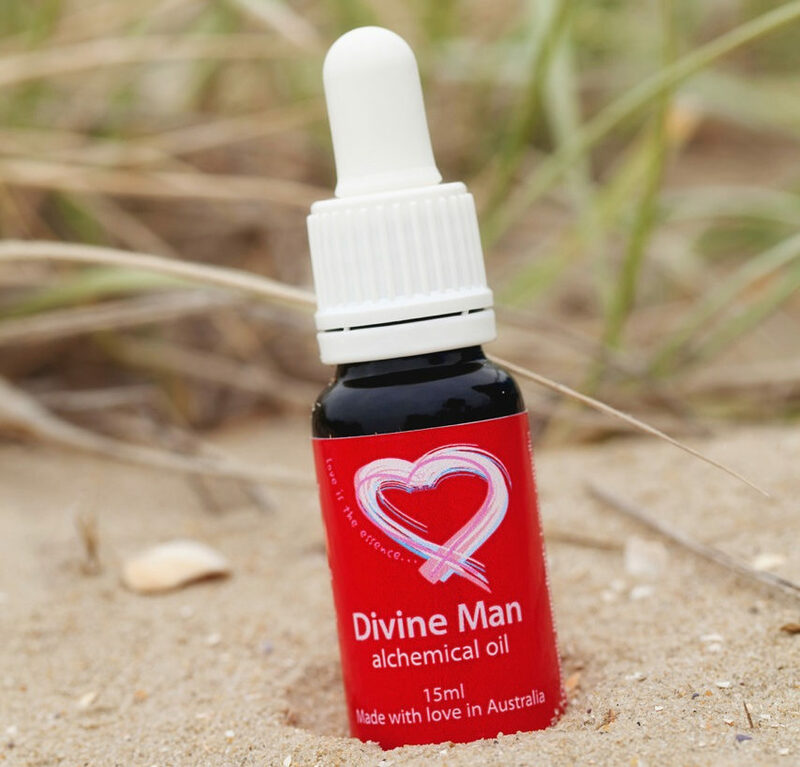 Self-love is far and away the most popular Alchemical oil. No surprise there. After all ― Self-love is the solution to every problem, and the balm for every conceivable flavour of suffering. Put simply: Love is IT! 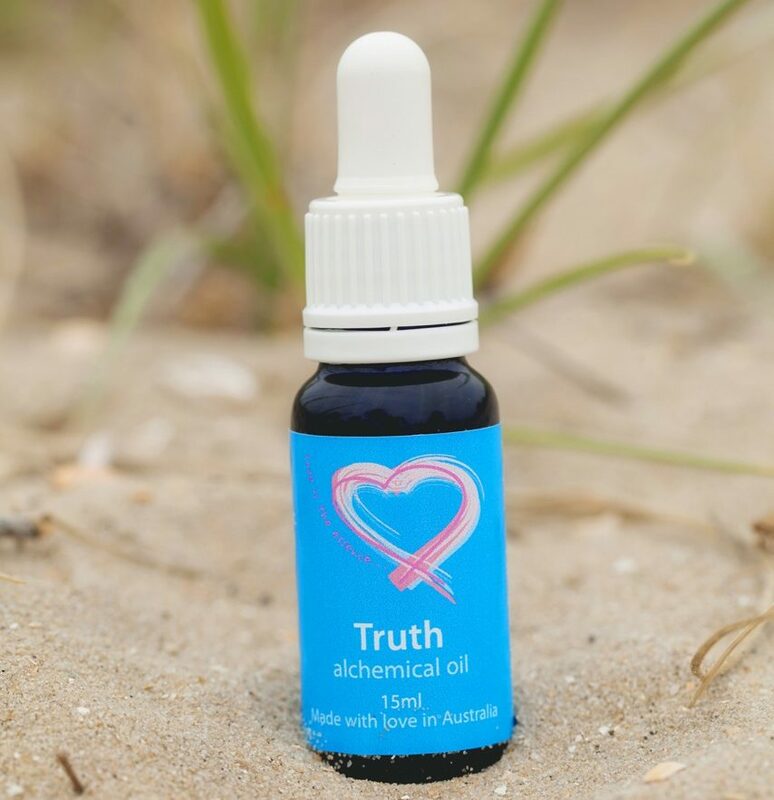 If you’re curious about alchemical oils, this is the perfect ‘starter’ oil. Use it several times a day for two full weeks, and you’ll notice the quality of your thoughts start to lighten and shift. Less criticism. More compassion. Less anxiety. Apply to your solar plexus, with the intention of embracing complete self-love and acceptance. This dissolves layers of emotion and creates space to allow more energy to flow into the heart. It can often trigger emotions that have not been felt so just observe what comes to the surface, without making anything ‘wrong’. Just observe and allow whatever arises to be released with ease and grace. No judgement. There is no-one like you, with your unique perception and gifts to offer the world. 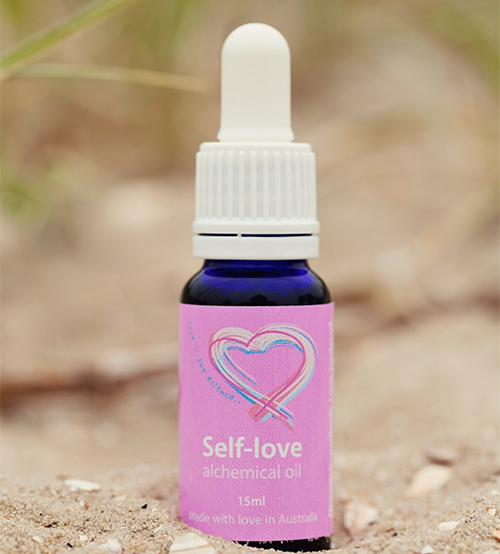 You can wear your Self-love oil as a daily perfume, add it to a therapeutic soak in the bath, sprinkle a few drops on a candle, or use it all over your body for the World’s Most Luxurious Massage. 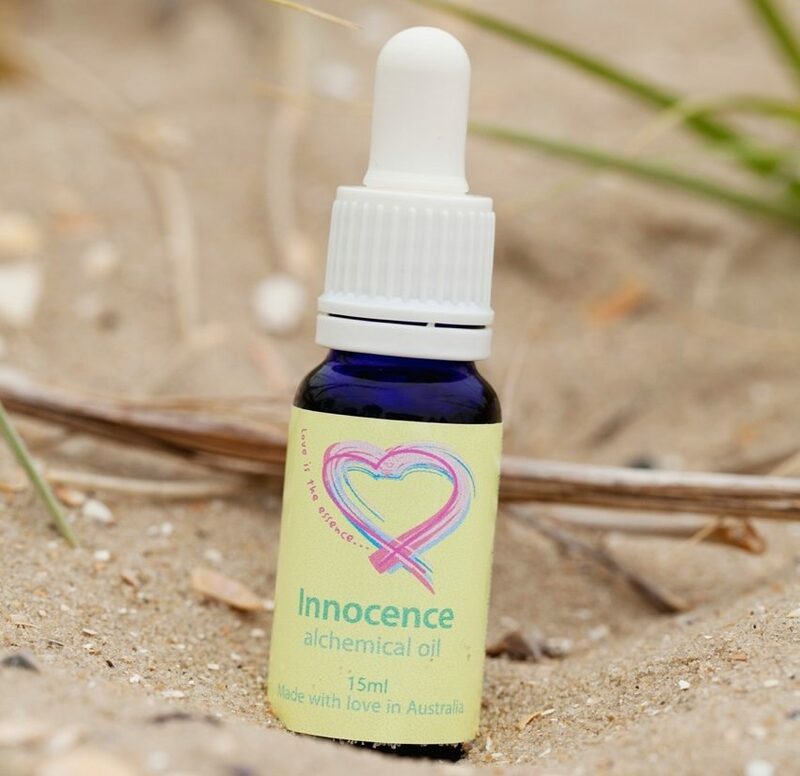 Ingredients: Love, organic jojoba oil (Simmondsia chinesis), pink grapefruit (Citrus paradisi), cardamom (Elettaria cardamomum), rosewood (Aniba rosaeodora), juniper (Juniperus communis), gem and flower essences, colour rays, sacred symbols, mantras and sound. 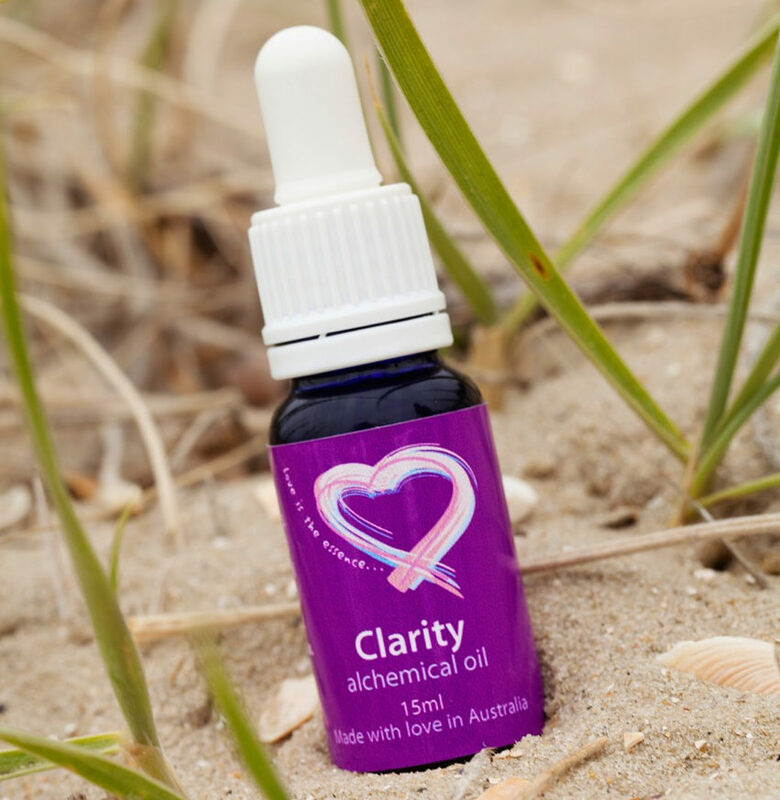 Check out the gift ‘Self-love Meditation’ on the ‘For You’ page that you can listen to after applying your Alchemical oil. Fancy an upbeat pick-me-up? Also have a listen to Michelle’s ‘Self-love’ Spotify playlist on the ‘For You‘ page.